If you ever heard the song Hold on and let go by Sam Riggs. Then you have heard the musical styling a of Mr Jerrod Flushe. I started playing guitar when I was 12. 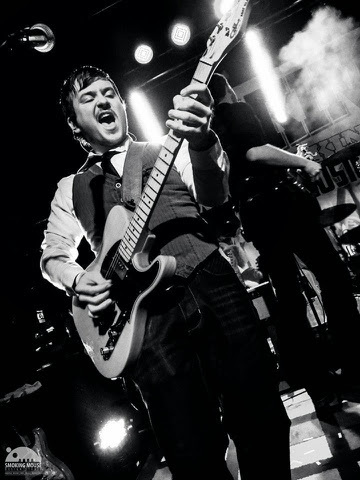 I was heavily influenced by both of my parent’s music collections and became enthralled with rock and roll. My mother is really into 80’s metal so the first songs I really started playing were early Metallica tracks like, “Master of Puppets”, “One”, Etc., but I was also learning some early pop punk tracks as well. NOFX, Rancid, Green Day, and Blink-182 were fun to listen to and I enjoyed playing their songs. My aunt Norbra was a musical director at the high school I went to and she plays just about every instrument known to man. My grandmother dabbled with the Dulcimer for a bit. My cousins play as well so it’s fun to jam with them when we get the chance. Describe your family member’s musical interests and abilities. It’s rumored I was conceived after the ’87 Mötley Crüe “Dr. Feelgood” Tour so it’s apparent hair metal was a big deal to my parents haha. My dad is really into old school country like, Merle Haggard, Gary Stewart, Waylon, And southern rock in general. I’m really into artists that push boundaries and challenge the music industry, and the system in general. 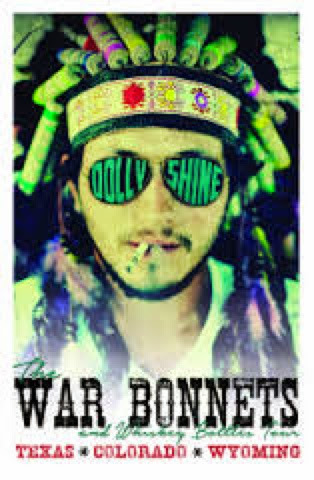 Waylon Jennings, Sid Vicious, Todd Snider, Gene Simmons, Les Claypool, Tom Morello, Jeff Buckley…Etc. Unique, talented, strong willed, independent artists that weren’t afraid to be different are artists I gravitate to. Be sure to listen to there song! I then asked him what’s your favorite thing about being on the road? And last question I asked was What’s the best town play in? 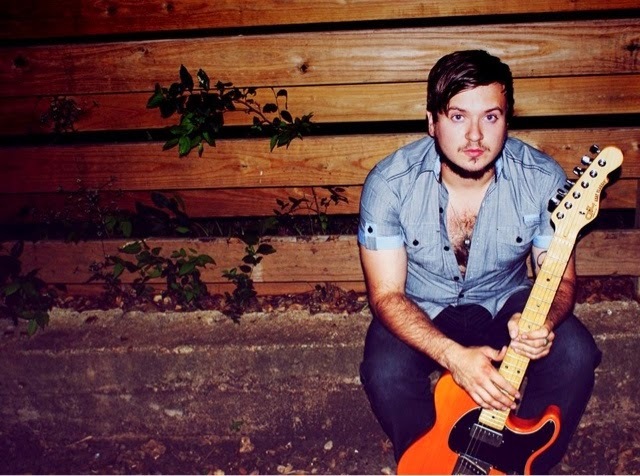 My mother took to me to my first concert down in Deep Ellum in Dallas at a club called Deep Ellum Live. This cat I used to learn from name Ted Levin played for a band called Space Cadet and they were opening up for a little band called Great White (pre-pyrotechnics). My cousin Justin was with us and we rocked out all night. He even ended up catching a drum stick and their guitar player gave me a pic. It was a great intro into my current life. I guess I was once bitten but twice eager if you’re into the whole idiom thing. My parents had a ton of records and tapes lying around the house. Rush, Mötley Crüe, Metallica, classic country, and for some reason my mother was really into 90’s alt-rock like spin doctors and such so I had a pretty wide variety of tunes to listen to. Honestly anyone who has heart and integrity for their art. If I can relate to the tunes in some way and if it has a really groovy beat I will probably enjoy it somehow. 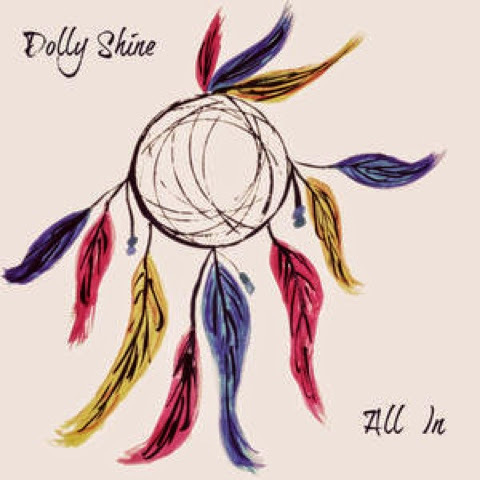 Be sure to buy Dolly Shine’s ep! Thank you so much Jerrod!